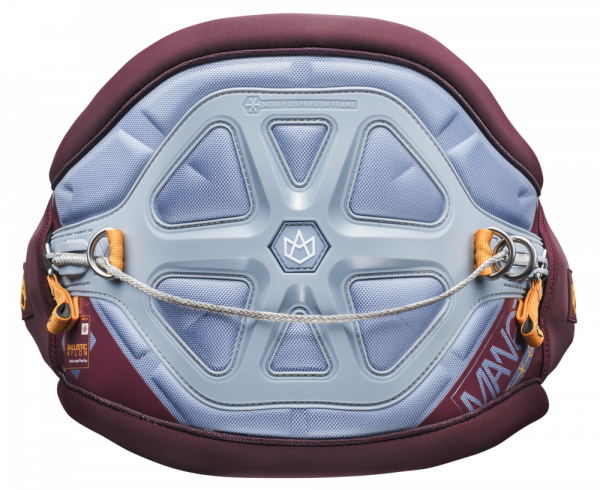 The EXO harness was launched in 2013 as the first harness using a rigid structure to maintain the rider’s back. It is the fruit of a very long research & development process in collaboration with a human kinetic lab and the world’s best team riders. Kapcsolódó linkek "EXO szürke/bordó deréktrapéz"
Vásárlói értékelés "EXO szürke/bordó deréktrapéz"